Pictured are from L-R: (1st Row) ?, ?, ?, Jimmy Cain, ? Wells, ? (2nd Row) Jimmy Allen, Glenn Marshall, ?, Jerry Jones, Jesse Ward, Cookie Witt, Jim Barnes (Third Row) ?, Tony Cox, ?, Larry Green, ?. ? Campbell, ? 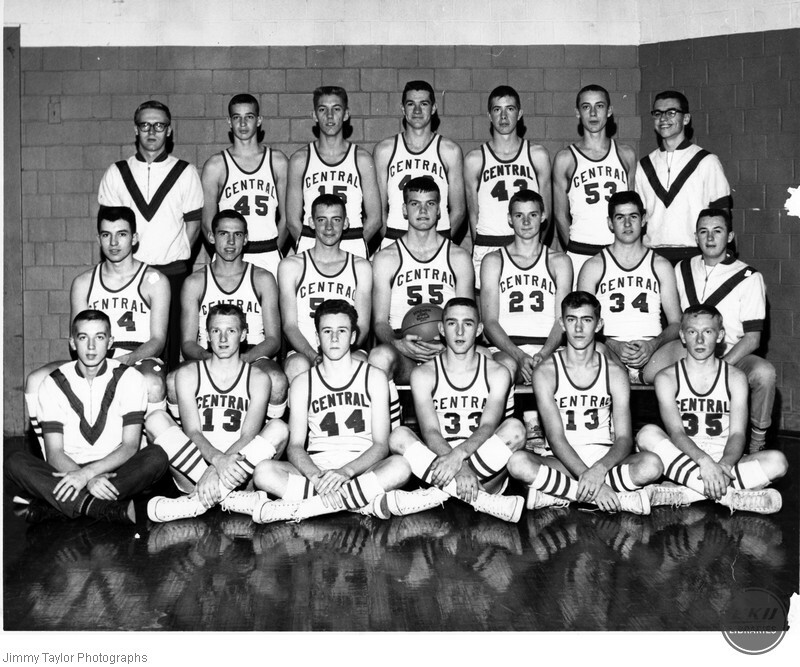 Taylor, Jimmy, “Madison Central Basketball Team,” Digital Collections, accessed April 26, 2019, https://digitalcollections.eku.edu/items/show/24172.